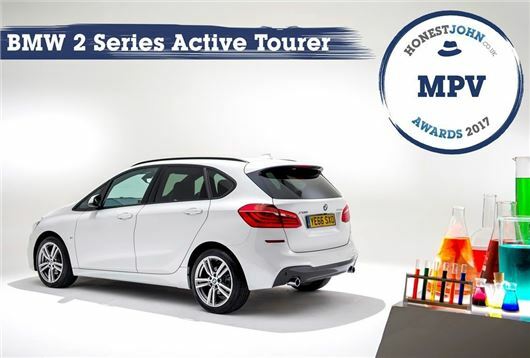 The BMW 2 Series Active Tourer has been named Most Popular MPV at the Honest John Awards 2017. The multi-purpose vehicle generated more page views than any other car in its class - proving that our readers rate its premium interior, efficient engines and responsive drive. Dan Powell, Managing Editor of HonestJohn.co.uk said: "Our readers tell us that they want an MPV to be practical, well built and efficient. The BMW 2 Series Active Tourer offers all of this, with a splash for premium quality that its rivals struggle to match. All versions are built with everyday practicality in mind, while the plush interior and refined engines give it a considerable edge over its rivals."